CALLING ALL NEWLY ENGAGED COUPLES!! Have you recently got engaged? 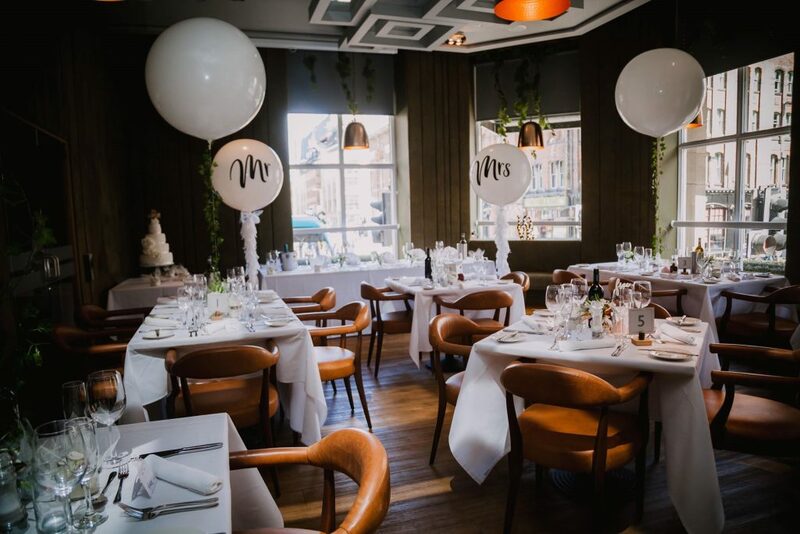 Are you looking for an intimate city centre venue which is renowned for its delicious food and beautiful surroundings? Then look no further than right here at The Sir T, in the heart of Liverpool! 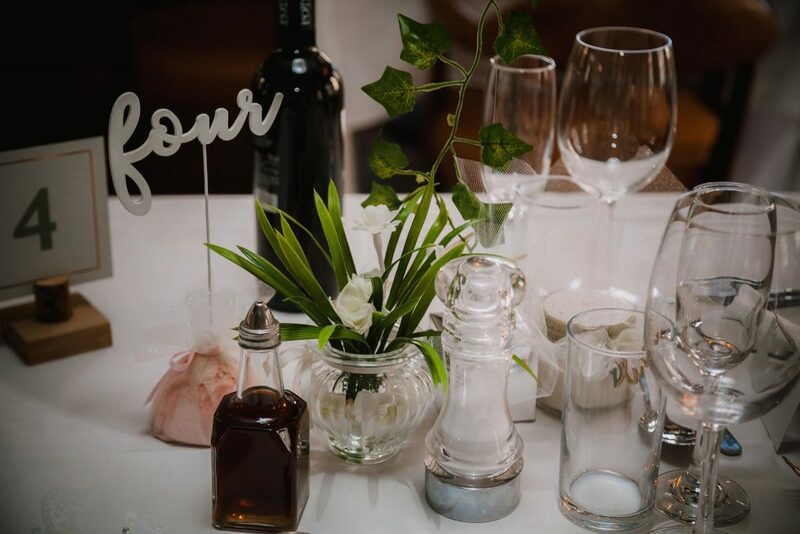 We have Wedding Packages with accommodation available throughout the year which can be tailored to your every need to ensure your day is the most memorable of your lives.